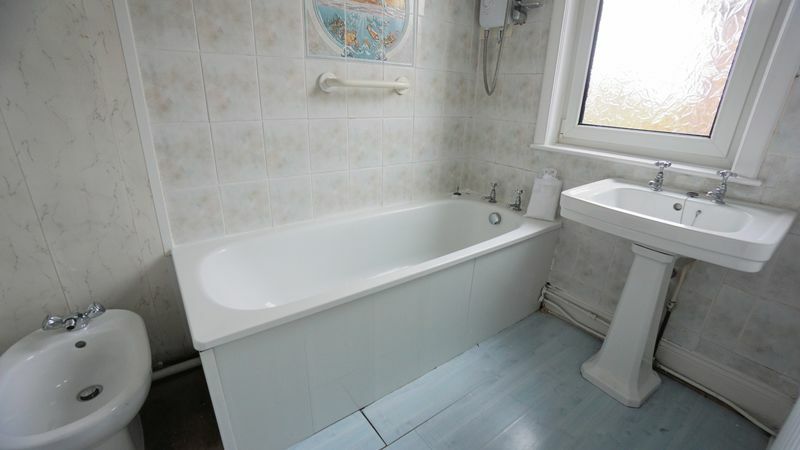 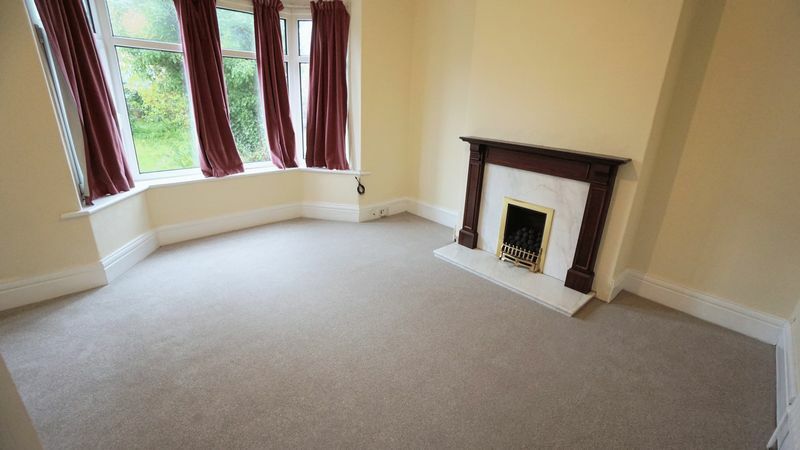 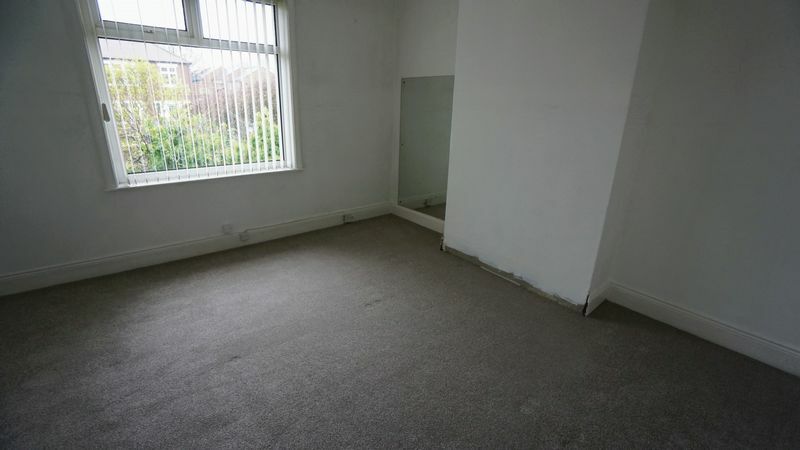 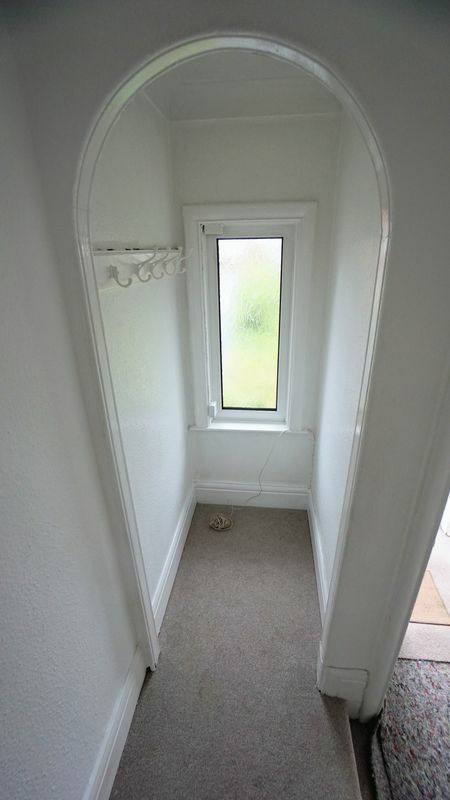 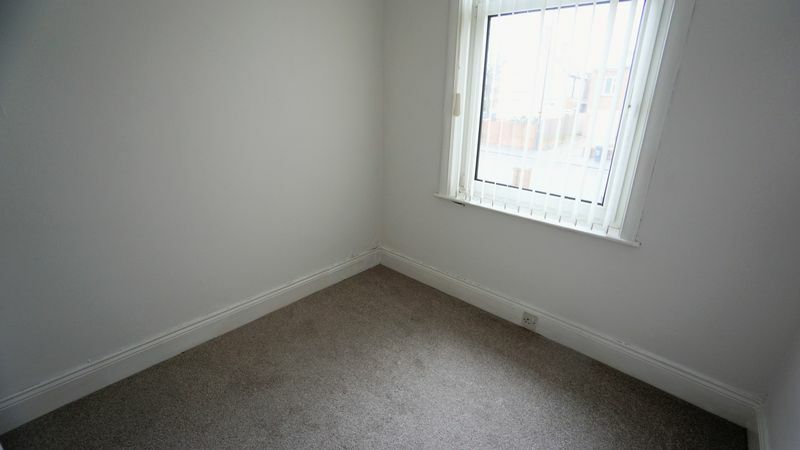 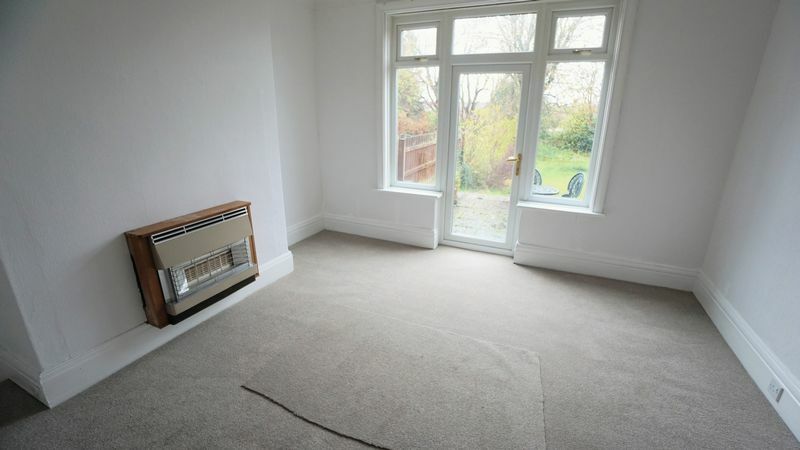 A spacious 3 bedroomed semi detached is available on an unfurnished basis. 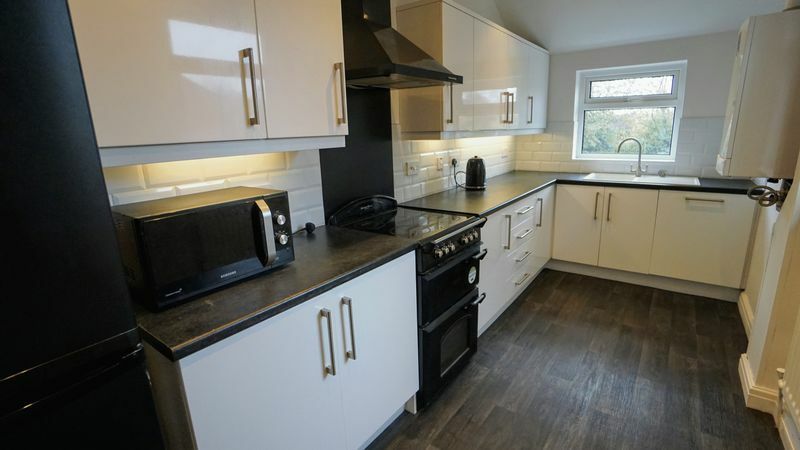 Accommodation comprising entrance hallway, 2 reception rooms, refitted kitchen with appliances and utility room with appliances, to the first floor 3 bedrooms and family bathroom with separate toilet. 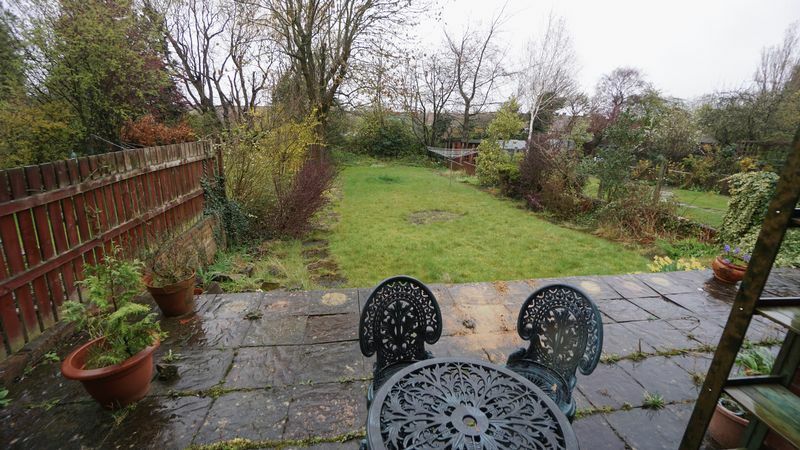 Externally there is a driveway to the front leading to the single garage and front and rear gardens. 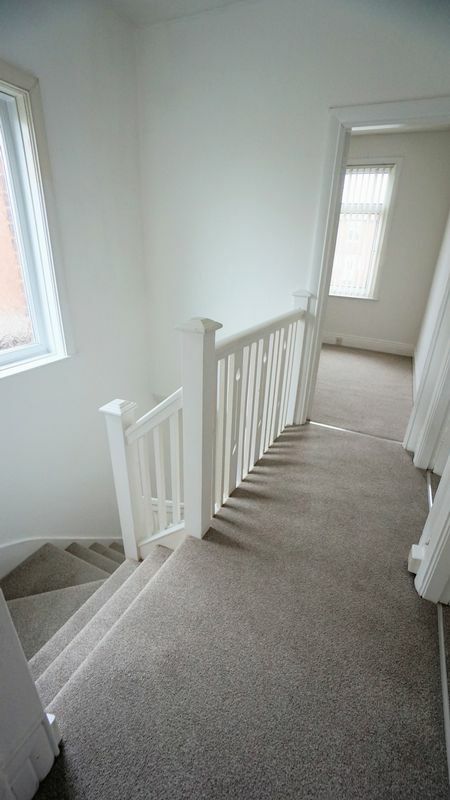 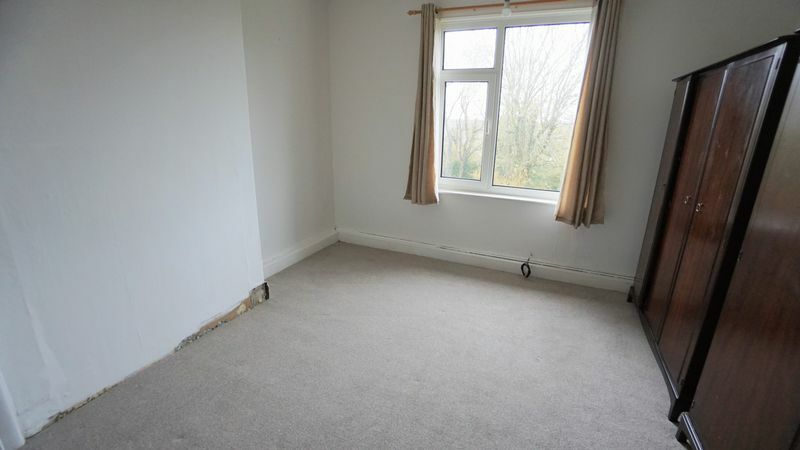 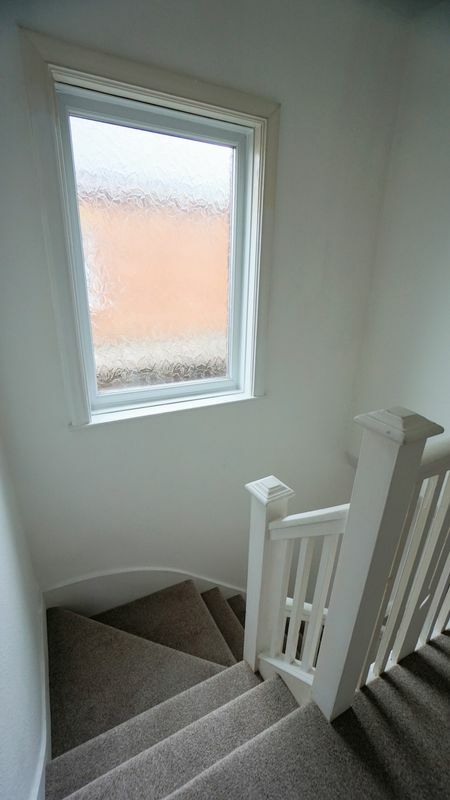 The property has just benefited from new carpets and re decoration throughout. 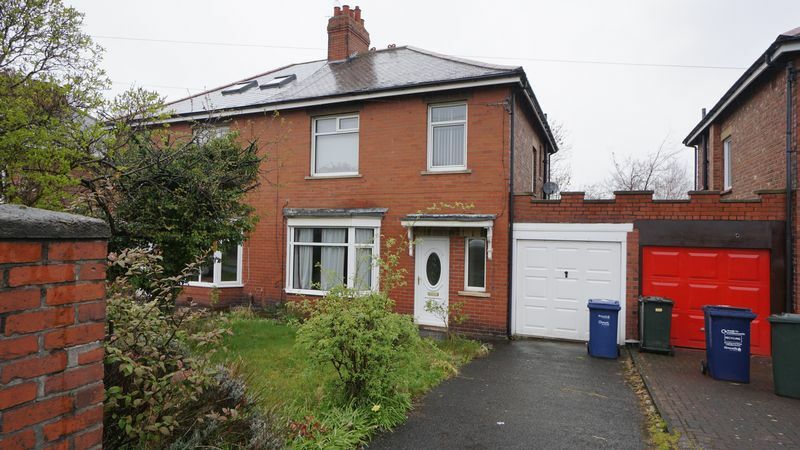 Situated on Benton Park Road this house is in a favoured position for HMRC buildings, Freeman hospitals, schools and other local amenities. 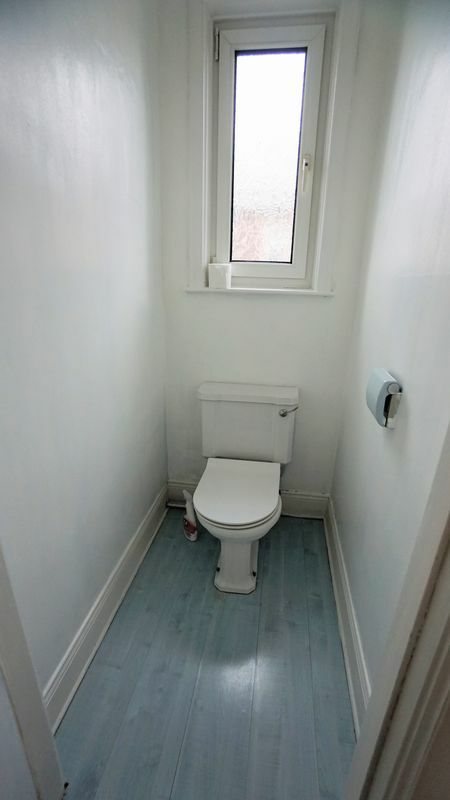 (PETS CONSIDERED).